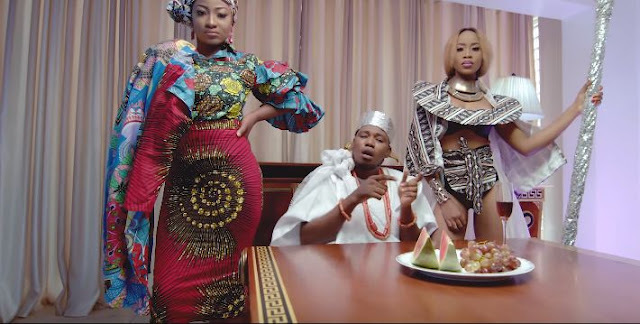 YoruBadBoiMusic frontman – Qdot releases the visual to his recent smashing tune titled – Ijo Gelede. Issa fresh one from the Alagbe himself. Visual directed by – Frizzle & Brizzle Films.